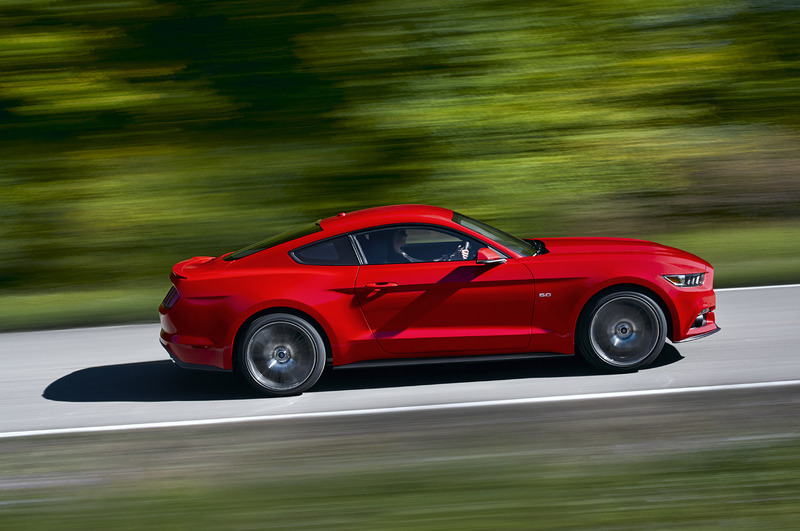 In a way, the 2015 Ford Mustang is the future and the past at the same time. It’s a big-engined, two-door, retro-cool pony car that’s just as comfortable lighting up it’s rear tires as it is sitting in front of a diner and looking cool while you grab a malted milkshake with Sandra D. But it’s also the most technologically-advanced Stang ever made, with independent rear suspension and an available 2.3L Ecoboost 4 cylinder. It’s purely American, but it’s increasingly global. And that is precisely why I love it. 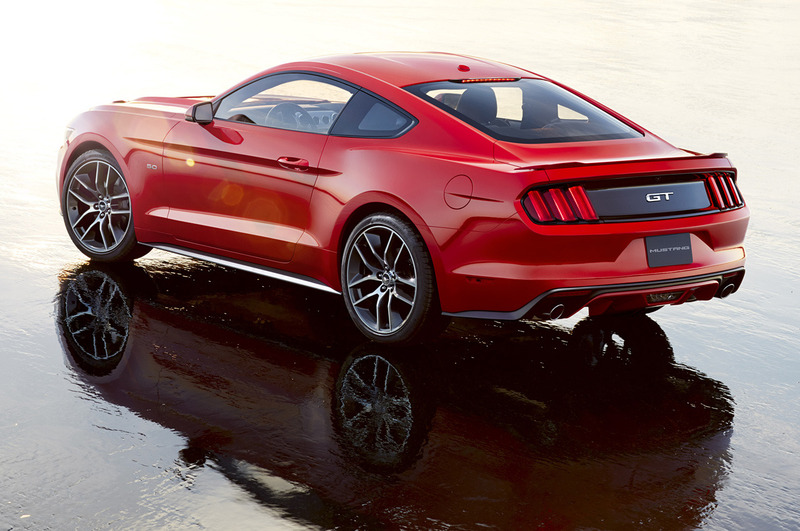 The Mustang represents the direction that the major American automakers are all heading in. American flair with an attempt at global appeal. Ford had long kept it’s American and European divisions decidedly separate, but as more Americans demand more efficient, higher quality cars in their driveways, the cross-pollination has become increasingly evident. We now have access to the European Focus, a truly great economy car that was denied to us for so long by the blue oval. We also get the Kuga (Escape), C-Max, and Mondeo (Fusion), all of which have much higher build qualities than anyone who remembers any of pre-recession Ford would have ever expected. No more plastics that are as hard as signing up for Obamacare (sorry Barack). No more vents from early 90s Econoline commercial vans. We get exactly what the Europeans do and we’re damn well pleased about it. But now, for the first time in a generation, the Europeans have the privilege of getting what we have. 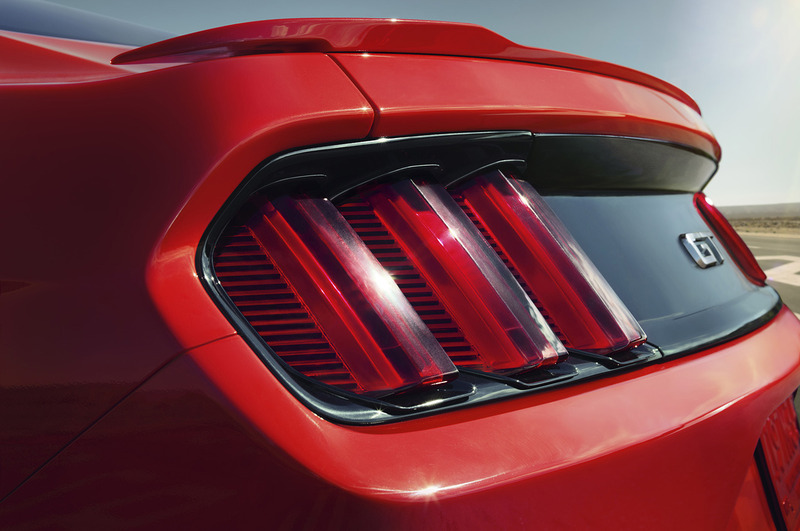 The Mustang will be sold in Europe as well as many other global markets, and it finally represents something desirable to a mass audience. An economical, affordable, and unbelievably cool American icon. It represents the progress of a company, but more importantly, the progress of a nation. 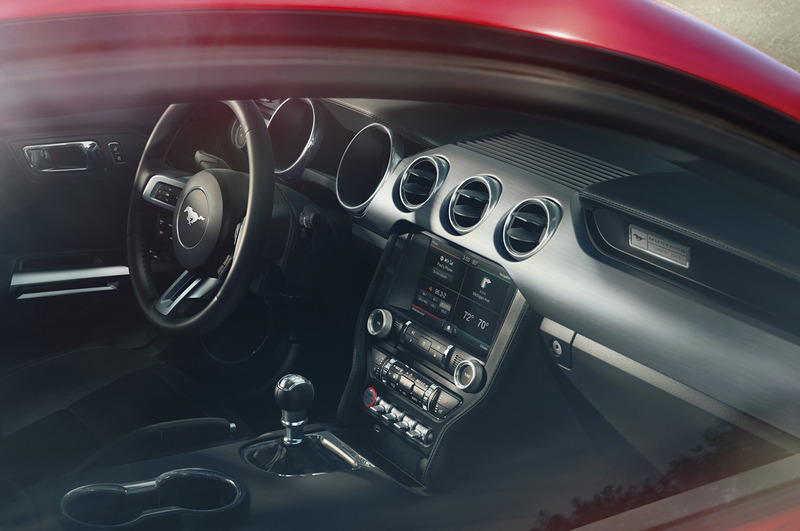 The Mustang has taken a major step forward from a nostalgia-ridden, wasteful, and questionably-built tribute to the good ol’ days. It honors its heritage but advances its purpose. It embodies the increasing realization that change is necessary, but history is important. It is America with four wheels. As a nation, we’re not perfect. We draw heavily from our past to gain our stark patriotism, and this often stands in the way of progress. But with every passing year, more and more of us are embracing global ideals and harnessing them to make our country that much better. We are no longer the flag-waving, self-proclaimed king of the hill. Rather, we are the admired but carefully scrutinized leader of the pack. Fond of our past but largely responsible for our own advancement, and the advancement of the world. 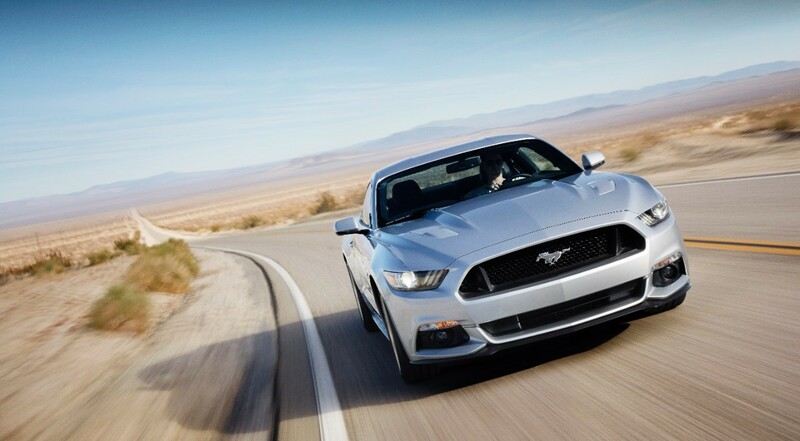 To me, the 2015 Mustang embodies all of this to a T.
Oh, and if all that talk of 4 cylinders and efficiency worried you, fear not, my fellow gearheads! You can still burn all the dinosaur juice and murder all the tires you want with the 420 hp 5.0L V8. I’d like to take this first sentence to thank you for tearing your eyes away from the image above for long enough to read this. Personally, I’ve been just looking at it all day, and the more I look, the better it gets. It’s like watching Back to the Future for the first time, every time. 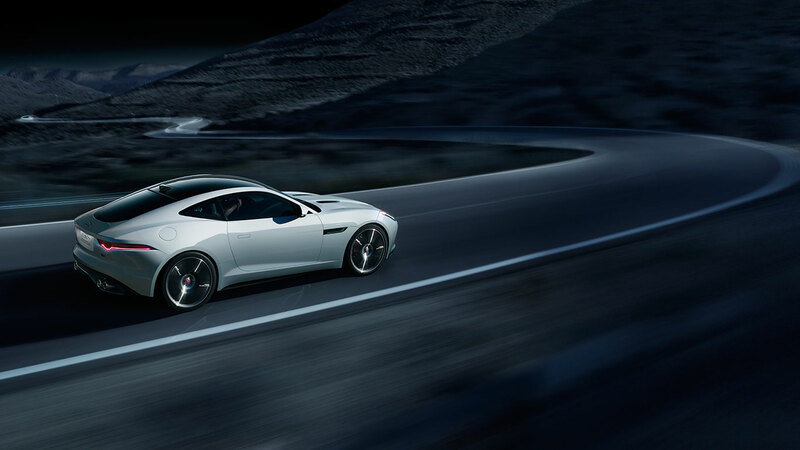 The Jaguar F-Type roadster has made quite a splash in the automotive world since its official release this summer. 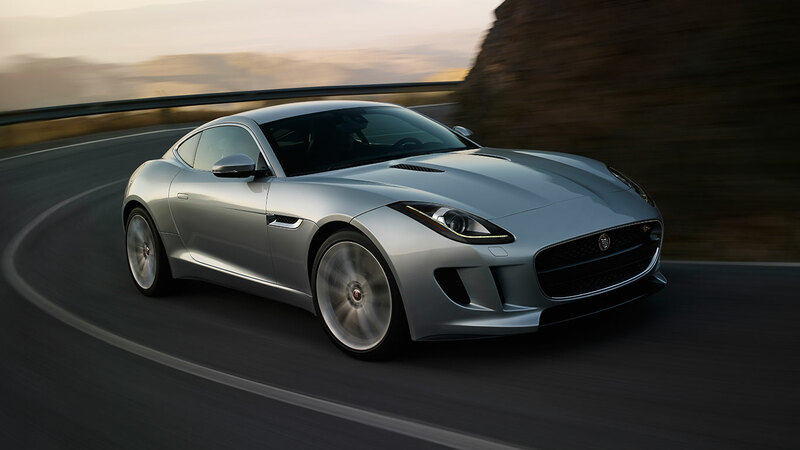 Journalists and enthusiasts alike claim that it’s the second coming of the immortal E-Type, and that it may just be the best looking car on sale today. So good looking, in fact, that the Indians are willing to shell out $230,886 for a base model. That’s a lot of taj-mahundred dollar bills. 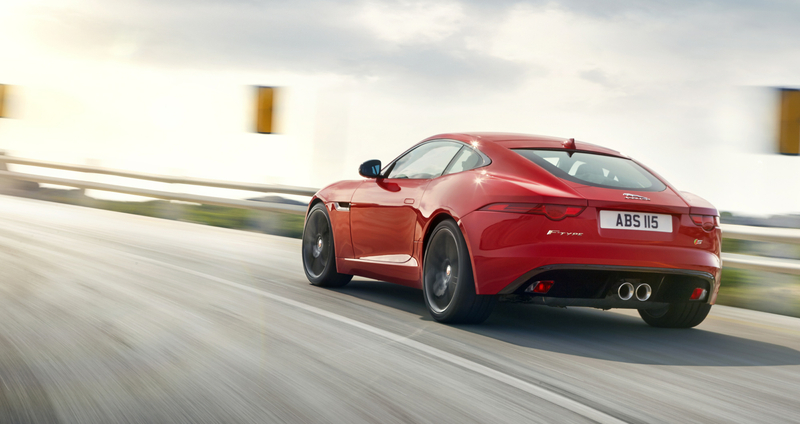 But any nay-sayers of the F-Type’s appeal after the release of the coupe variant should find that this cat’s got their tongue (and is currently devouring the rest of their face for insulting it). I didn’t think it was possible to make a better-looking version of an already astounding car, but the coupe is just vastly superior. 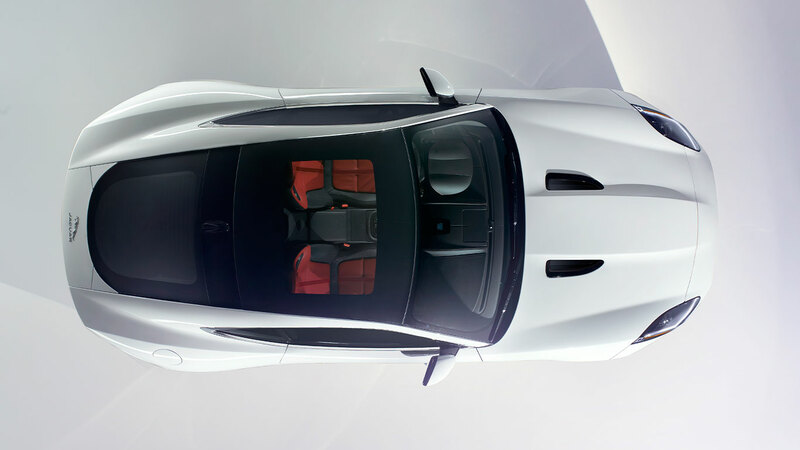 The roof line accentuates the hunched rear arches perfectly, and adds even more drama to the spaceship-like rear end. It even looks fantastic from above, which is quite the design feat. I pity the bird that decides to drop a dookie on this feline. 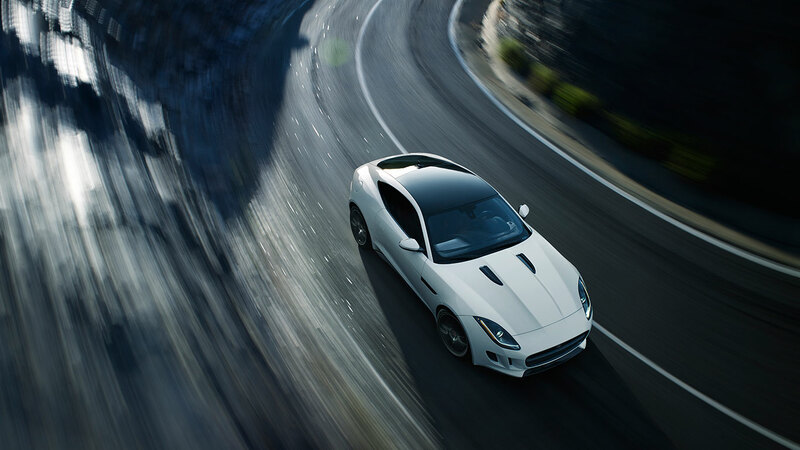 With looks like that and a snarl to match, it’s no surprise that the internet already has one giant pants teepee for the F-Type Coupe, myself included. And that’s what makes this thing so appealing. It won’t have the scalpel-like precision of a 911, the elegance and smoothness of a Vantage, or the budget performance of a C7 Vette. It won’t brag about Nurburgring times or slalom figures. What it will have, though is emotion. And when it comes down to it, that’s the most important factor in any sports car buyer’s decision. Now if you’ll excuse me, I’m going to go read personal finance tips and weep softly in my cubicle while making engine noises. Heinously Unreliable Used Car Battle of the Week: American Muscle…?